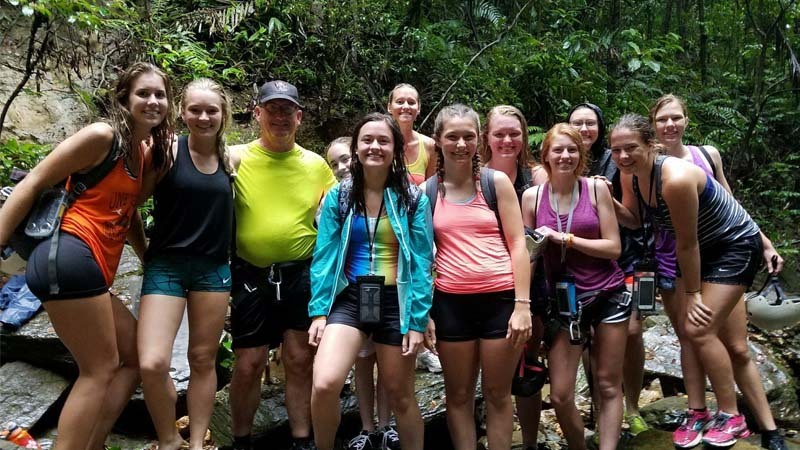 A week-long adventure in the Costa Rica designed to teach students about rainforest ecology through exciting outdoor activities and amazing animals encounters. This is not a typical tour. It is an adventure to parts of Costa Rica few tourists ever experience. 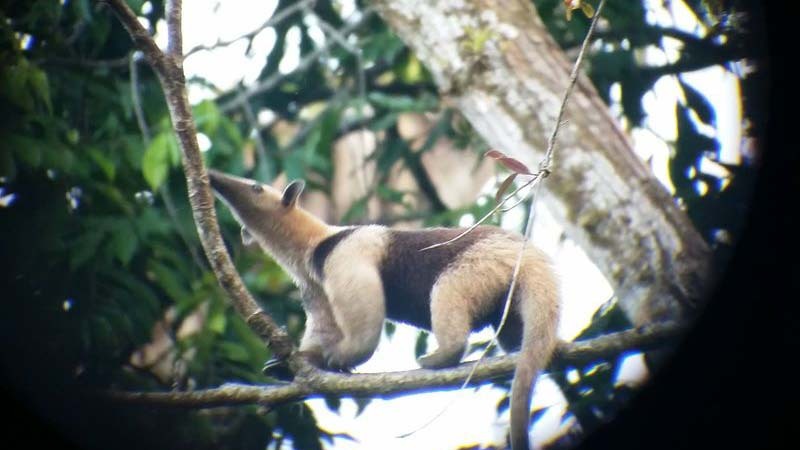 Visited by only a handful of travelers to Costa Rica, here is one of the few places in the world where four species of monkeys, scarlet macaws, big cats, and tapirs still roam wild. 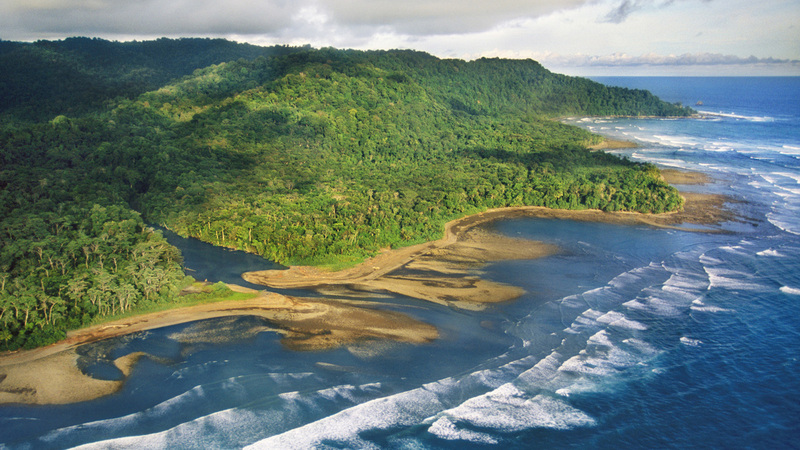 National Geographic named the Osa Peninsula one of the most biologically diverse places in the world! 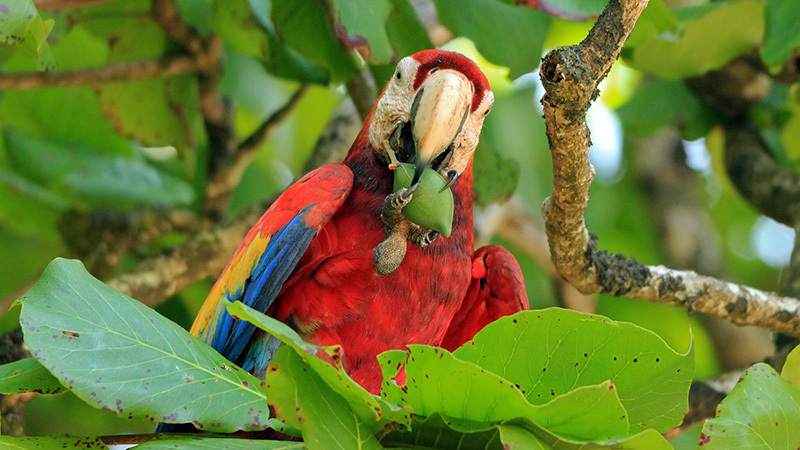 Your students will have a Costa Rica experience far from the crowds of more accessible places. 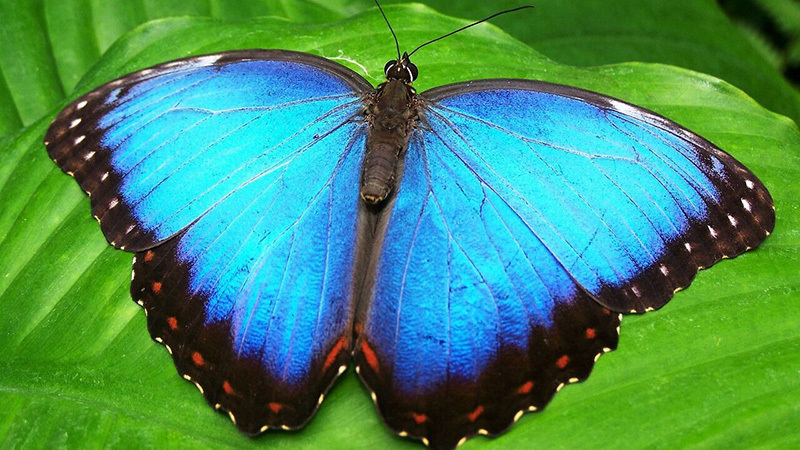 Get up close to some of the rainforest’s coolest creatures including a life-changing visit to a Wildlife Sanctuary. With its diverse landscape of volcanos to beaches, Costa Rica is celebrated as one of the Earth’s most biodiverse locations. 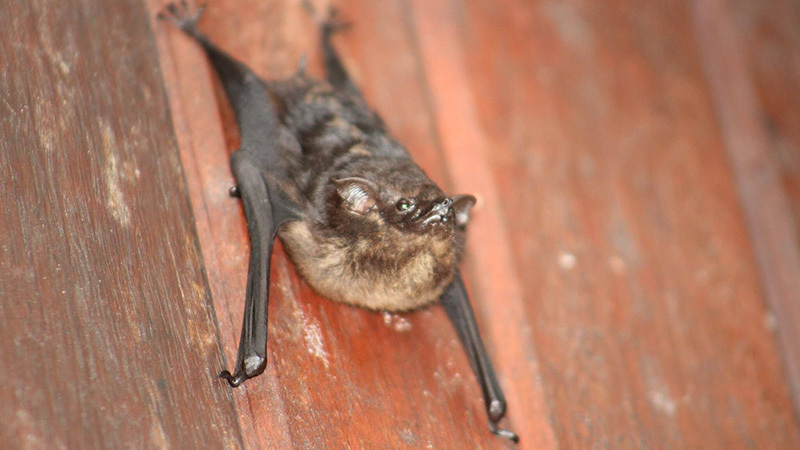 The heart of this biodiversity lies in the Osa Peninsula, which is our primary destination. Located in the southern part of the country and extending into the Pacific Ocean, the Osa Peninsula is bordered by the Golfo Dulce (“Sweet Water”) to the east and the Pacific Ocean to the west. 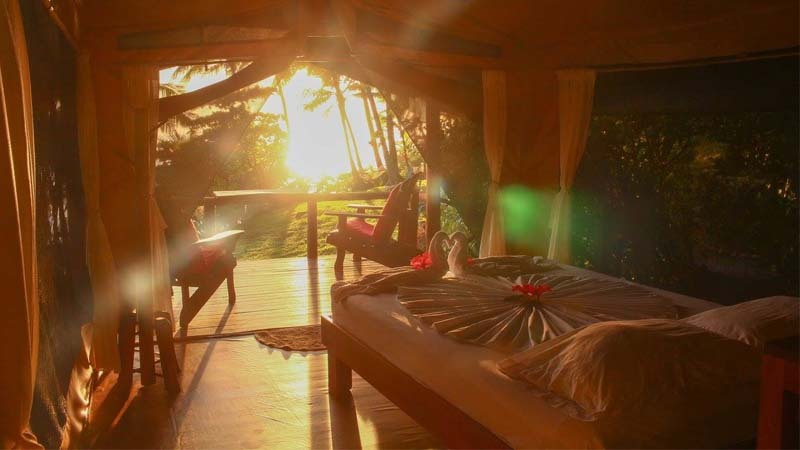 The images below show the glamping cabins. 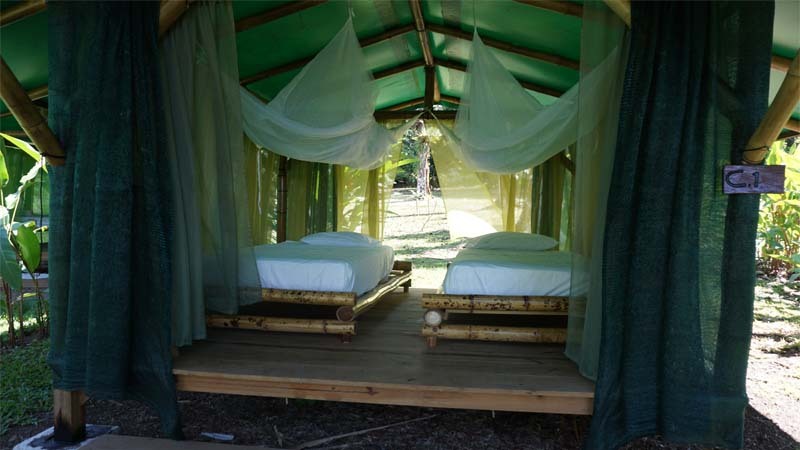 The left and center photo is Saledero’s glamping cabin near Piedras Blancas National Park. The far right is the raised platform cabin at La Leona near Corcovado National Park. 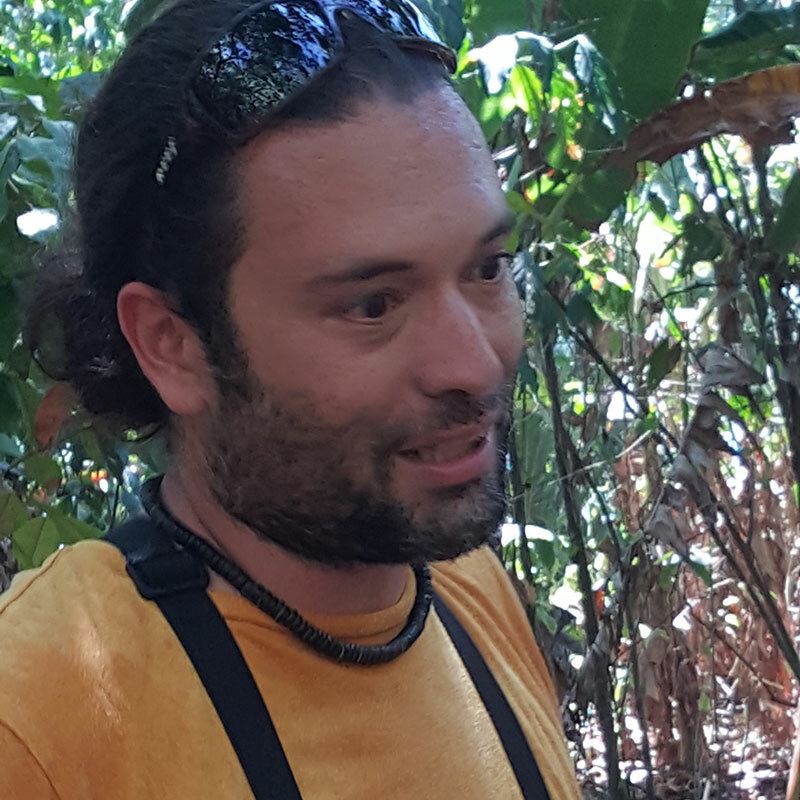 Hike primary rainforest trails led by your expert and fun Tico guide. 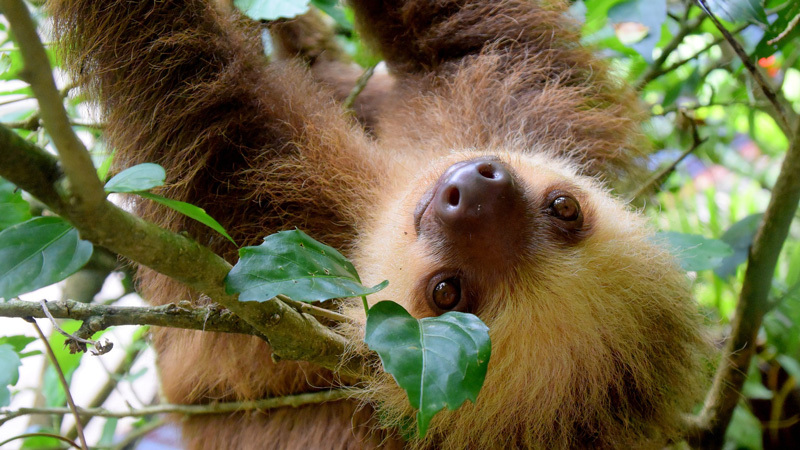 Feed sloths, pet a porcupine, and shake hands with a spider monkey at a wildlife sanctuary. See a working coffee plantation and learn about the coffee harvesting process. Visit a sulfur volcano at the Poas National Park. 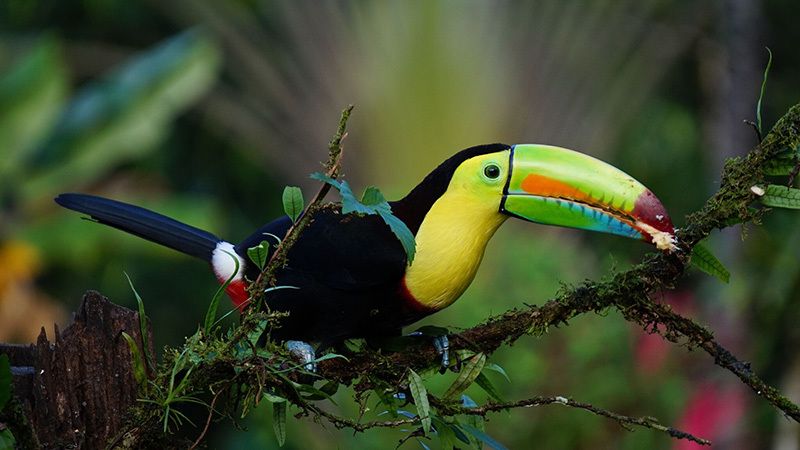 Explore the La Paz Waterfall Gardens, a haven for injured wildlife and a beautiful place learn more about Costa Rica’s animals and plants. Groups will arrive from the U.S. at Juan Santamaria International Airport in Costa Rica’s in late afternoon. A 10-minute taxi ride will take us to the neighboring city of Alajuela, where we will have dinner, have an introductory meeting, and spend the night. Tomorrow we fly to the Pacific Coast! We will depart from San Jose in the early morning and enjoy a scenic 50-minute flight over mountains blanketed in thick forest to Puerto Jimenez on the Osa Peninsula. We will take taxis to the nearby dock to meet our boat for an exciting tour of the Golfo Dulce where we will likely encounter marine mammals, birds, and sea turtles. After our tour, we will be dropped off at our home for the next three nights, Saladero Eco Lodge. We will meet the owners and friendly staff, have lunch in the open-air dining room, and take an orientation tour of the grounds. 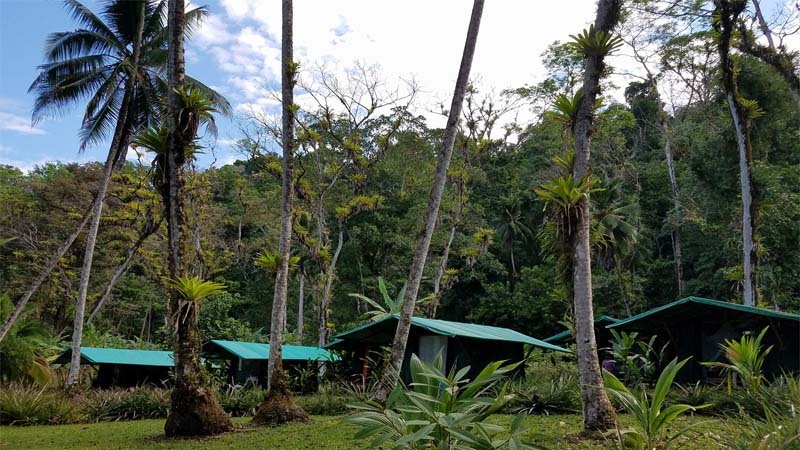 Later, we will begin your introduction to the rainforest on one of the Lodge’s trails adjacent to Las Piedras Blancas National Park. 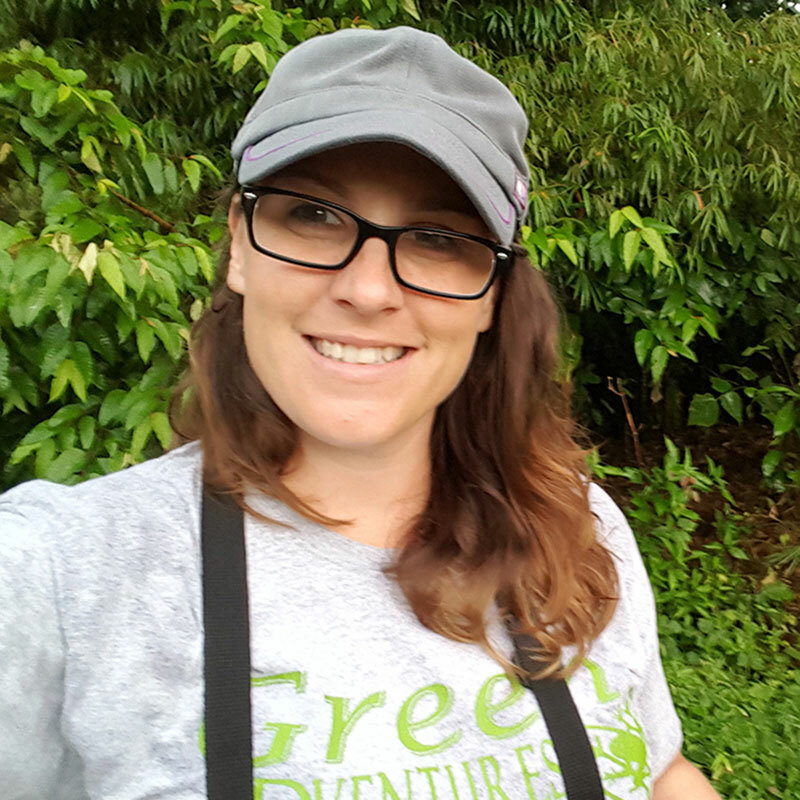 With the calls of howler monkeys and birds, the stirrings of the rainforest make it easy to start the day early! After a 7am breakfast, we will begin our 4-5 hour adventure of exploring the unique mangrove and river ecosystems by kayak. 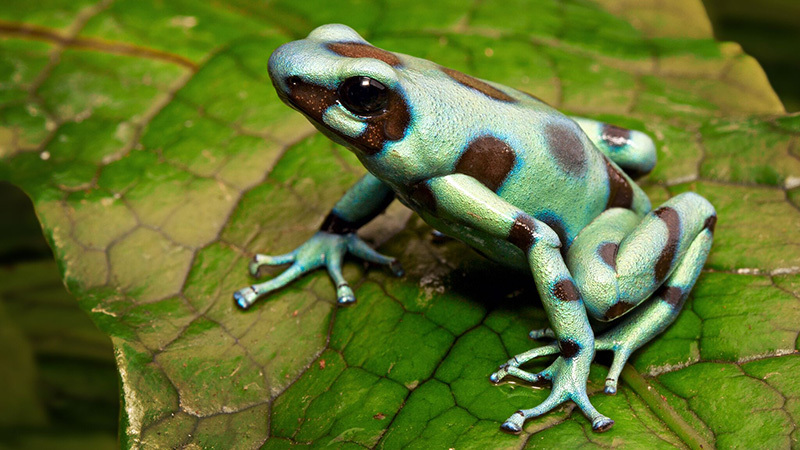 Rainforest night hike to find amphibians, reptiles, and other creatures of the night. 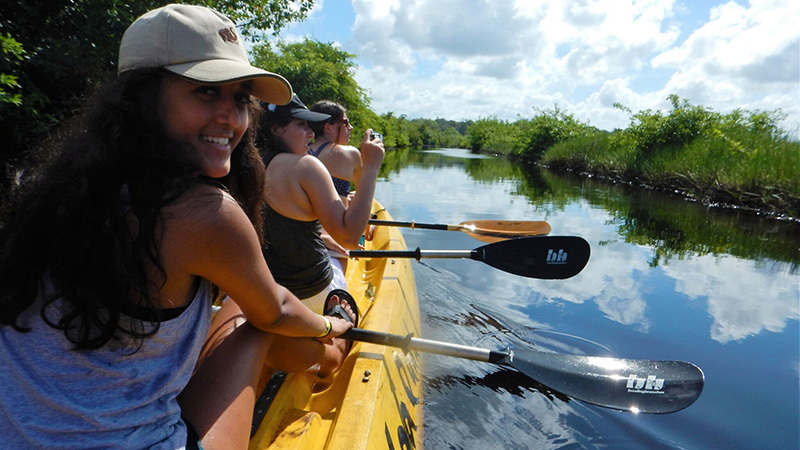 We leave the Wildlife Sanctuary and enjoy the 45-minute boat ride back to Puerto Jimenez. We will stop in town for a snack and travel 2-hours by taxi through agricultural land, over gravel hills, and traversing rivers. Once we ride as far as the taxi can take us, we will drop our backpacks off with the horse cart that and continue on foot to La Leona Eco Lodge. This is a 45-minute hike down the picturesque volcanic black sand beach where the rainforest meets the Pacific Ocean to La Leona Eco Lodge. After a hearty breakfast, we will explore the ecosystem behind La Leona Lodge which boarders the Corcovado National Park. 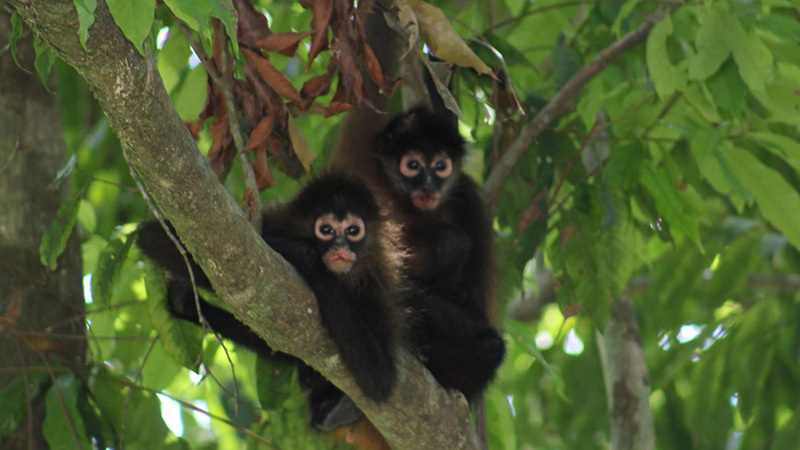 Be on the lookout for poison dart frogs, bats snoozing in leaves, and any of the four species of monkey who frequent the area. Night hike around the property. After breakfast, we will enjoy our final hours at La Leona with a hike or group meeting to work on projects. After lunch, we will hike back up the beach to meet our taxis and return to Puerto Jimenez. If time allows, we will do some shopping in town, and then catch our Nature Air flight back to San Jose. Taxis transfer the group back to Vida Tropical for 2 nights. This is a full day exploring a nice mix of places outside of San Jose. The day starts with a visit at a working coffee plantation where you will have a hearty breakfast and drink local coffee after learning about coffee harvesting and production. The next stop is to enter the clouds and see an active volcano. Finally, you will end your day at the waterfall garden. This is a much more manicured experience from what you did on the Osa Peninsula for 6 days, but the contrast is very educational and a worthwhile experience you will enjoy. Lunch is served at the waterfall garden. ►Day 8: Flights from San Jose back to the U.S.A.
Breakfast at Vida Tropical. Taxi transfer to the airport. All scheduled activities listed on this page. Airfare to San Jose. This will be added to the package once the group has been confirmed. Installments: Equal monthly installments. Final payment is due 30 days prior to travel or May 15th whichever comes first. A passport valid for 6 months with 1 page for an entry stamp. Notarized permission to travel form.